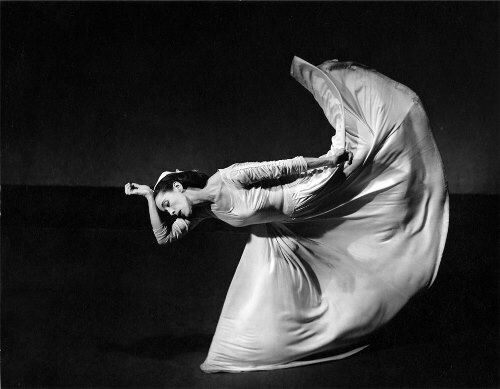 Martha Graham, wonderful dancer and choreographer, had a powerful influence on modern dance. 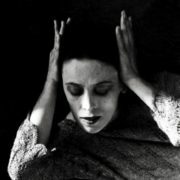 She used forceful movements that expressed strong emotions. 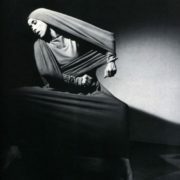 Martha Graham was born on May 11, 1894 near Pittsburgh, Pennsylvania. 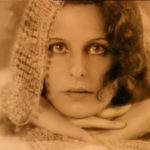 Later, in 1908, she moved to California with her family. 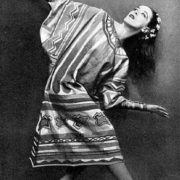 The girl became interested in dance when she saw Ruth St. Denis perform in 1914. 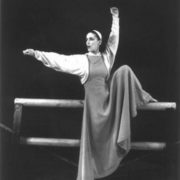 As a teenager she studied at the Denishawn dance school and later she became a member of the Denishawn dance company. 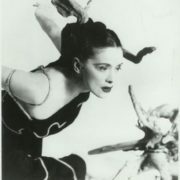 Her great dramatic power made her a favorite with audiences. 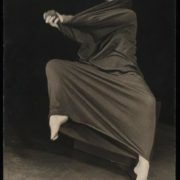 In 1923 Graham went to New York and three years later she founded a dance school, where she developed a distinctive dance technique. 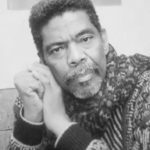 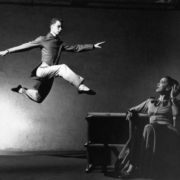 Important dancers who studied with Graham include Merce Cunningham, Paul Taylor, Twyla Tharp, and Alvin Ailey. 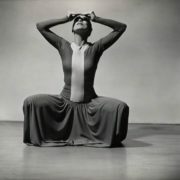 In 1925 Graham became dance instructor at the Eastman School of Music and Theater in Rochester. 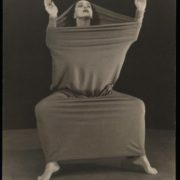 She began experimenting with modern dance forms. 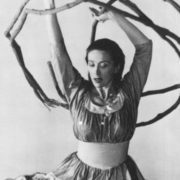 She rejected the traditional steps and techniques of classical ballet, experimented with percussive movements. 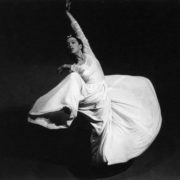 To tell the truth, her first dances were abstract and angular. 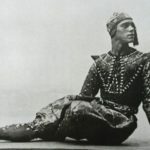 The dances were performed on a bare stage with only costumes and lights. 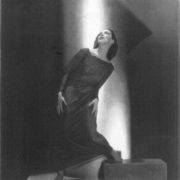 Later she added scenery for effect. 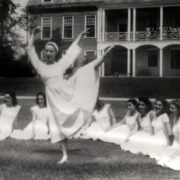 Martha drew inspiration from classical mythology, the American past, biblical stories, historical figures, primitive rituals, contemporary social problems, Zen Buddhism, the poems of Emily Dickinson, or the rites of Native Americans. 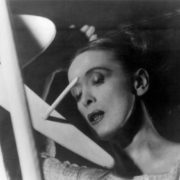 Her first large group piece, Vision of the Apocalypse, was performed in 1929. 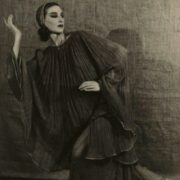 For 4 years (1931-1935) Graham toured the United States in the production Electra. 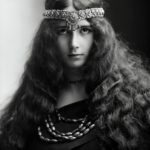 During this trip she became interested in the American Indians of the Southwest and Primitive Mysteries became one of the first products of this interest. 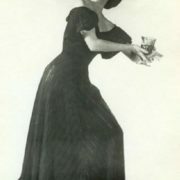 Her husband was a dance partner, a handsome man – Eric Hawkins. 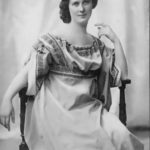 They lived together for 6 years, and their broke up was a great shock to Martha. 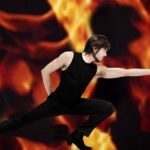 However, this emotional experience was the source of inspiration in the dance. 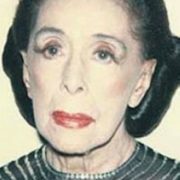 In 1937 she danced for President Franklin Roosevelt at the White House. 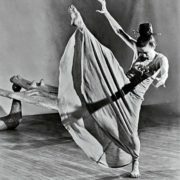 Talented dancer received the Presidential Medal of Freedom in 1976. 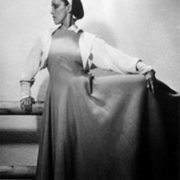 A year before her death, she choreographed Maple Leaf Rag, a show that featured music by Scott Joplin and costumes by Calvin Klein. 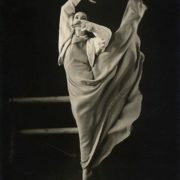 She began dancing in 1916 and retired as a dancer in 1970. 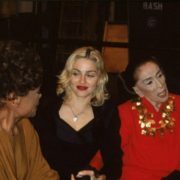 Although, Graham continued to choreograph until she died, on April 1, 1991 in New York City. 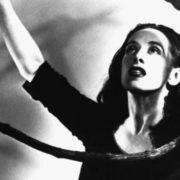 She created 181 dance works in all. 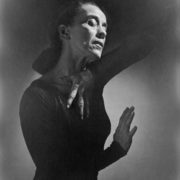 The greatest and most influential choreographer of modern dance, Graham built on the foundations created by American pioneers like Isadora Duncan, Ruth St. Denis, Ted Shawn, and Doris Humphrey.